Why become a member of ALA-MLA? The American Library Association (ALA) works for students by advocating for increased library funding and ongoing development of the profession. Through our accreditation program, ALA ensures that the training you receive will prepare you for your chosen career. ALA will help you with resources to find your first job and to remain competitive. 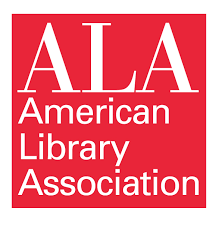 ALA student members have access to the best network of career and professional development resources for library workers, including resume review services, job placement events and car and home insurance. Your student years are the prime years to establish your relationship with your statewide professional association. 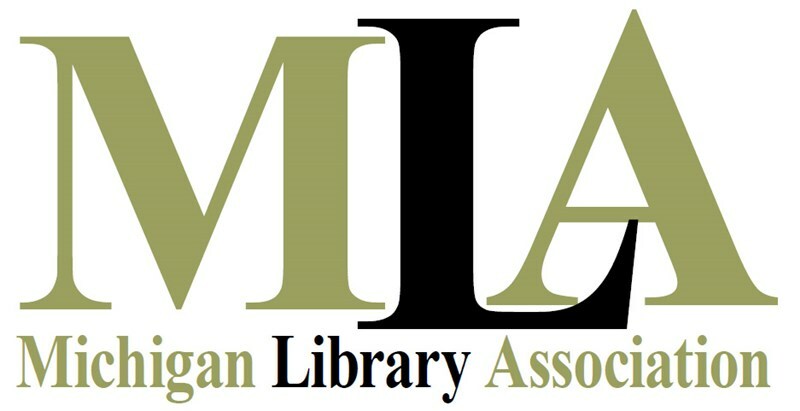 Membership in the Michigan Library Association (MLA) affords access to a vast array of conferences, programs and workshops that provide personal and professional growth. The MLA Career Center offers a broad range of career development and management services, including an extensive database of job postings, resumé examples, interviewing tips, career articles and helpful resources for career advancement. Receive the latest library news, in-depth coverage on library topics, trends, news from around the state, news from the Capitol and MLA. Our e-newsletters, website, Facebook, Twitter and bulletins provide you with information and peer-to-peer communication. Join the conversation with library professionals in Michigan through the MLA’s groups on Facebook (@Michigan Library Association) and Twitter (@MLAoffice). Attend professional development programs at special student pricing to cultivate and grow your professional network. Be a part of a supportive forum of library professionals in the state for networking, discussion and collaboration through committees, work groups and micro-volunteering opportunities. Help drive the industry and set the direction for the future. Become eligible for leadership opportunities on a work group or special task force. Take advantage of opportunities to present and to instruct by submitting proposals for programs and poster sessions at a multiple conferences and workshops reaching a variety of audiences. One of the many valuable benefits of ALA-MLA membership its advocacy for libraries and library professionals. MLA accomplishes this through grassroots advocacy and advocacy at the state capitol. At $42 annually for both organizations, membership in MLA-ALA is an excellent investment in your career. Learn more about joint membership at ALA.org. Firefox users may experience some difficulty in loading the application page. If you receive an error message, please try accessing the page via another browser.